Get it Tidy are Birmingham’s No.1 alternative to skip hire! 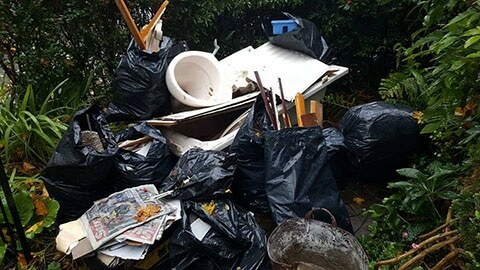 Get It Tidy are one of Birmingham’s most reliable and efficient Rubbish Removal companies. 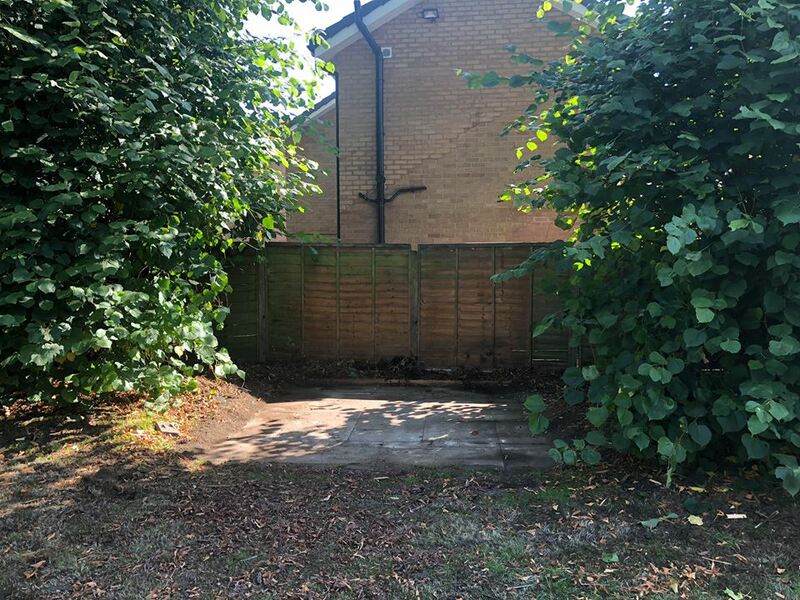 We have been in business for over 10 years, removing 1000’s of tonnes of waste, taking away the hassle of having unsightly skips on your drive. 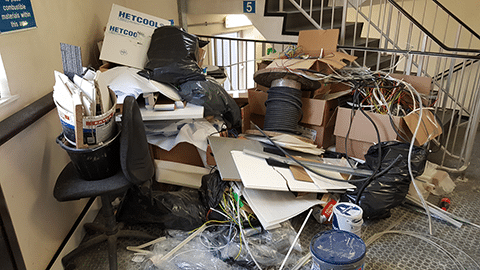 We take advantage of every opportunity we possibly can to recycle or donate your unwanted items to charity, so you can use our services knowing that we always make the right choice when it comes to clearing your rubbish and waste. 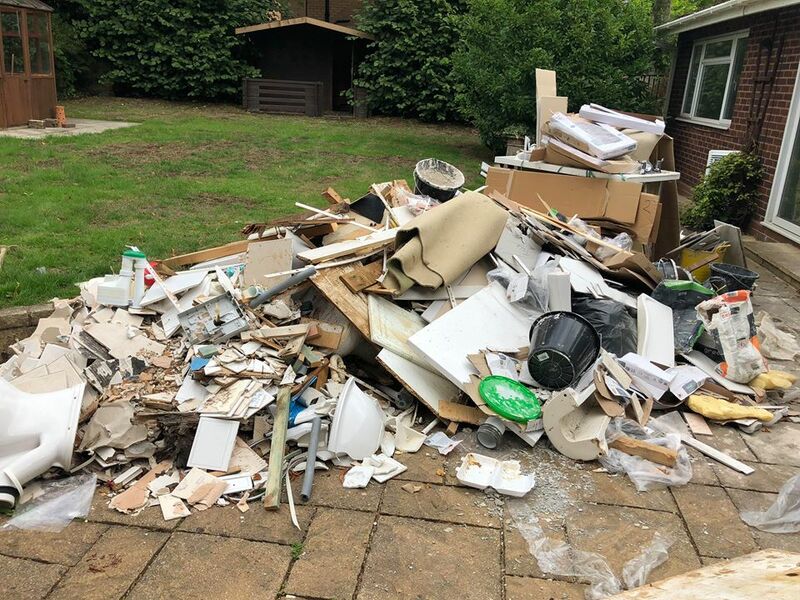 Get It Tidy provide a range of expert rubbish clearances throughout the whole of Birmingham and surrounding areas such as Bromsgrove and Redditch, our rubbish removal services suit both domestic and commercial clients. ✅You only pay for YOUR waste – Not your neighbours! 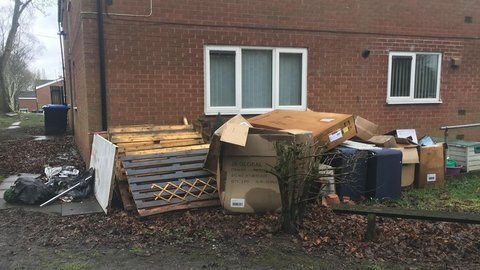 Birmingham’s most environmentally friendly rubbish removal service remove tonnes of waste every year from various types of properties, including house clearances, commercial waste disposal, restaurants, garden clearances, offices, builders waste, lofts, garages, estate agents. 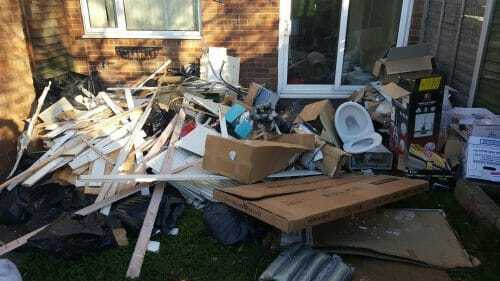 Birmingham council have to offer a chargeable rubbish collection service by law, however there a lot of items which they won’t take, such as builders waste, glass, plasterboard roofing materials and much more. 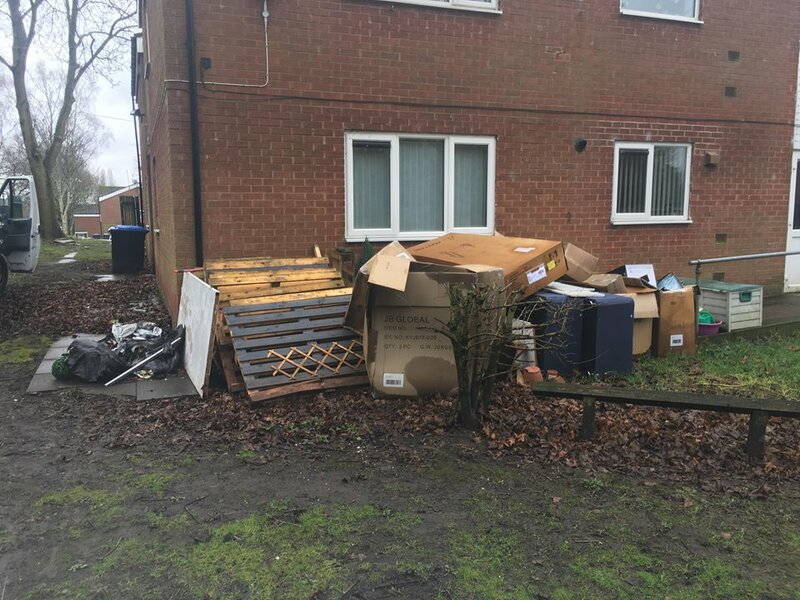 Get it Tidy offer a very reasonably priced rubbish removal service throughout Birmingham and undertake any heavy lifting and loading. 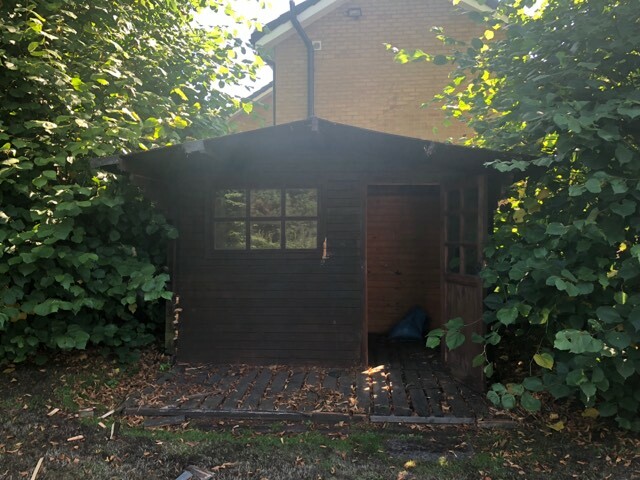 Get It Tidy are highly experienced in providing professional rubbish clearances to domestic and commercial customers in Birmingham, Bromsgrove, Redditch Solihull and across Northfield, Longbridge and Selly Oak areas. Check out our rubbish removal prices which include "FREE" labour !